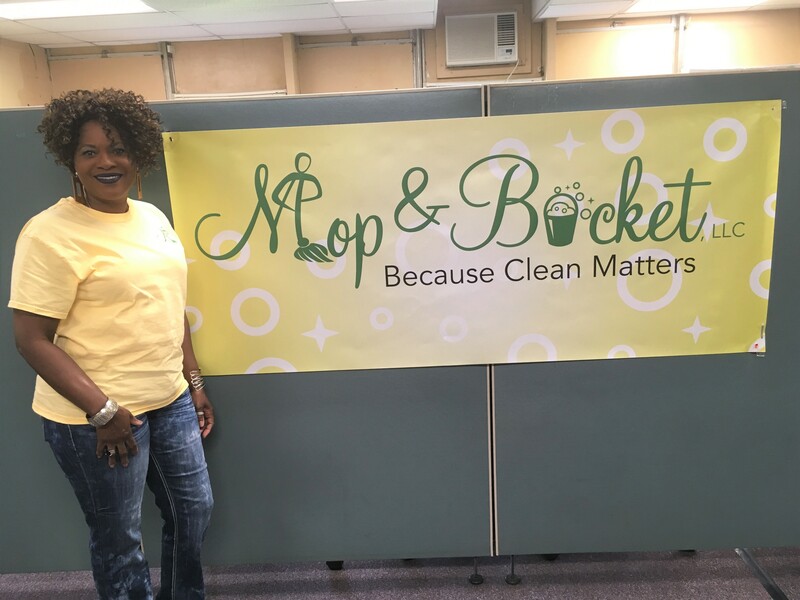 The vivacious mom and grandmother is the proud owner of Mop & Bucket LLC, a detailed cleaning business that services the Upstate. Stokes understands the value of hard work, team work and investing in others. She started out by herself cleaning a handful of residential homes and working with two companies, RE/MAX and Upstate Circle of Friends, (now long-standing clients of hers). She initially operated her business out of her home and silver Pontiac Vibe, both of which she outgrew. Five years later, she now has office space housed at Upstate Circle of Friends, two full-time employees, five part-timers, a Ford passenger van and more than 70 clients, primarily commercial and real estate companies. 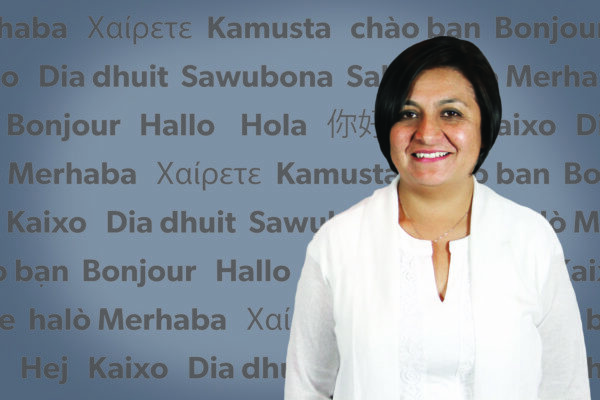 After being laid off while working in the insurance industry, she decided she needed to make a career change—one where she would end up having more control of her future while helping others in the process. Stokes is not a novice in running her own business. Prior to working in the insurance industry, she operated her own beauty salon for 10 years. Still, the journey was never an easy feat. She remained cautiously optimistic shopping at second hand stores for quality equipment and using money from her dwindling 401K to invest in supplies. She didn’t think her credit would be good enough for a bank loan and just as funds were getting too low for comfort, a friend referred Stokes to CommunityWorks. By this time, Stokes had been operating an established business for a year, had a business plan, a website and was insured. She also worked with the South Carolina Small Business Development Center and had Mop & Bucket registered with the Simpsonville Chamber of Commerce. It’s important for people to understand that cleaning is a real profession. 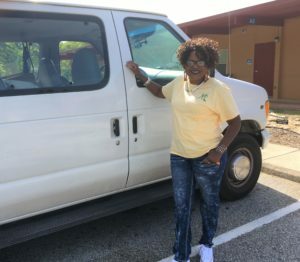 For Stokes, her business is not just a professional service but also a ministry.